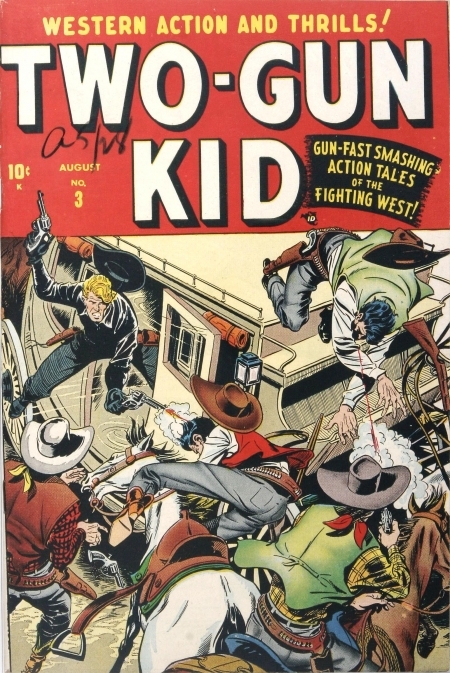 2977 The Killer Badman and the Colt-Hung Kid! 2979 Guns, Gold, and Glory! SL-3043 Gun Guard for Boot-Hill! 2978 Death in the Ring! 2821 Oil is Where You Find It!